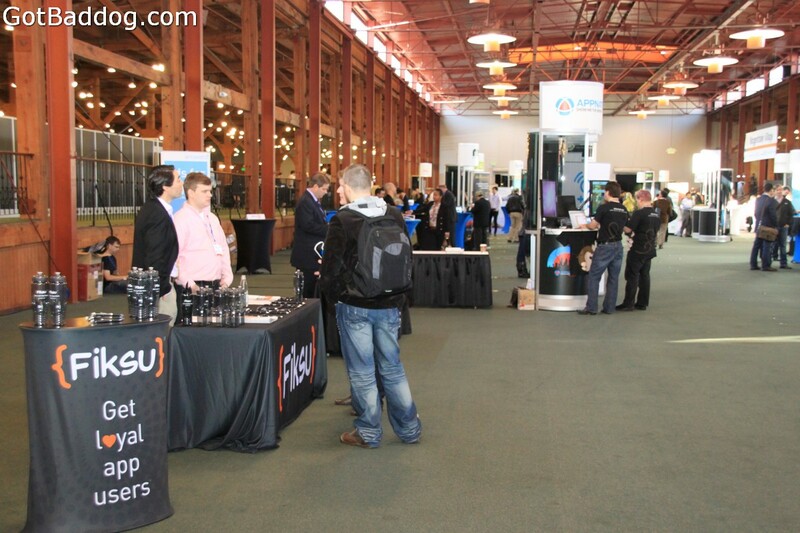 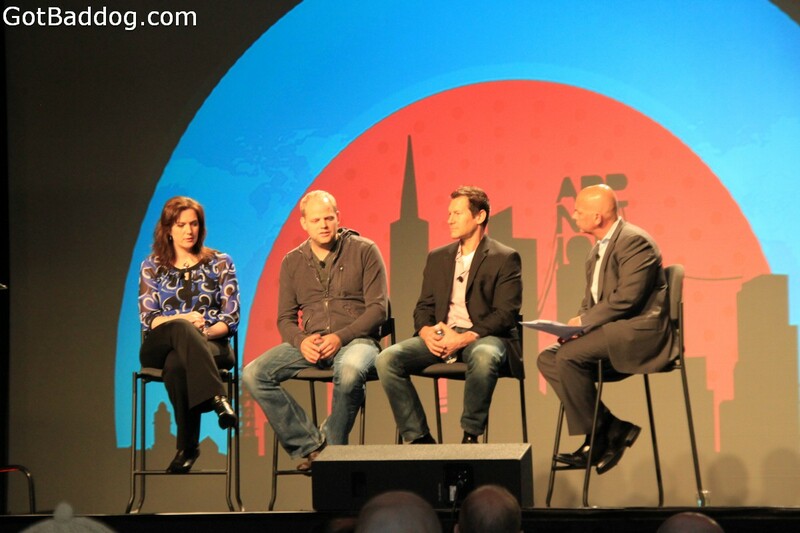 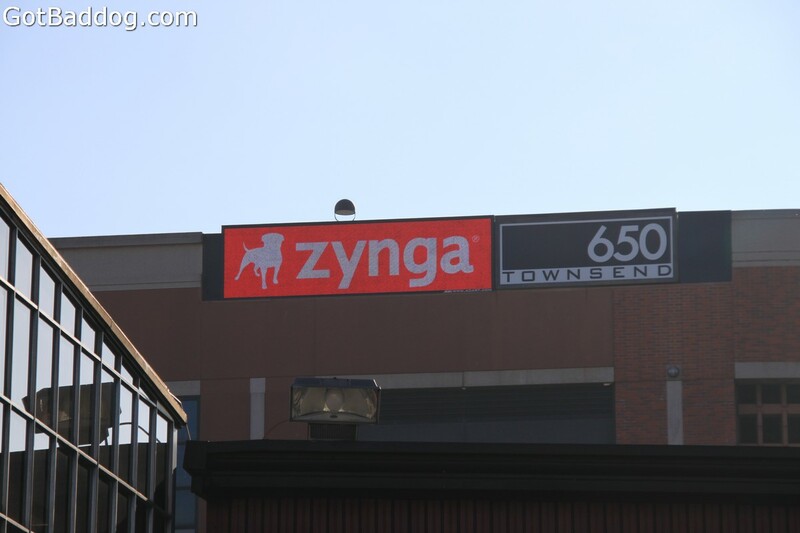 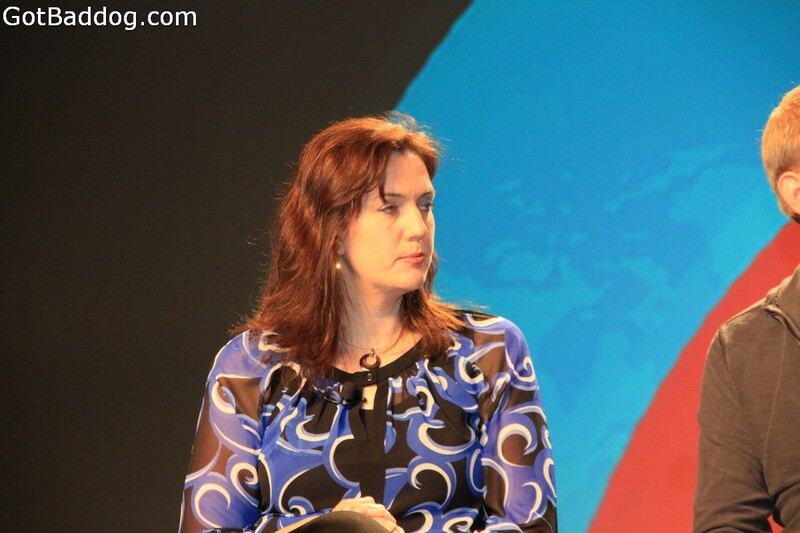 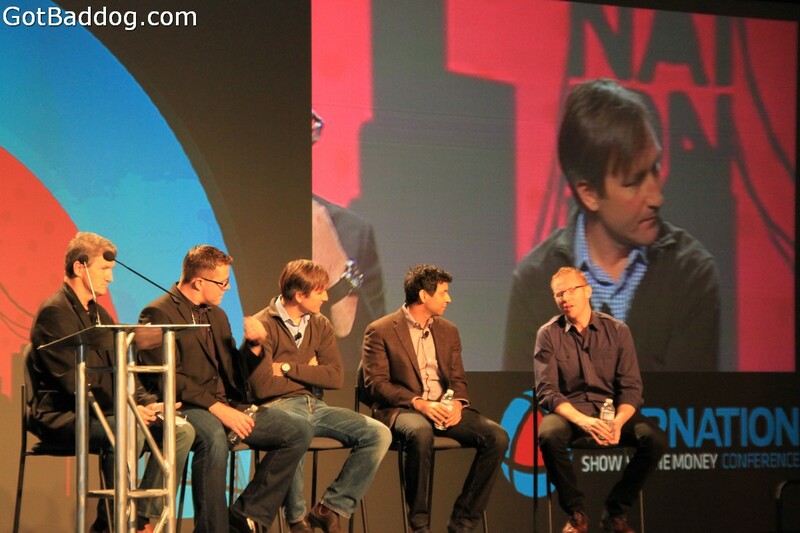 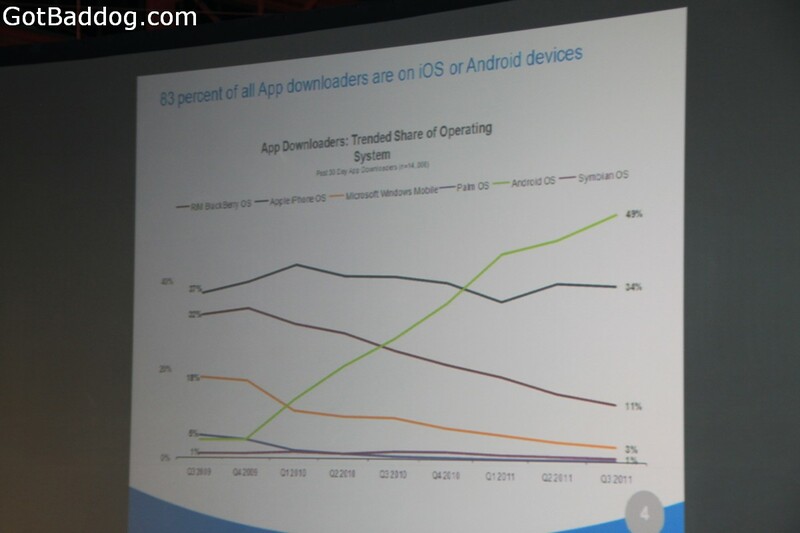 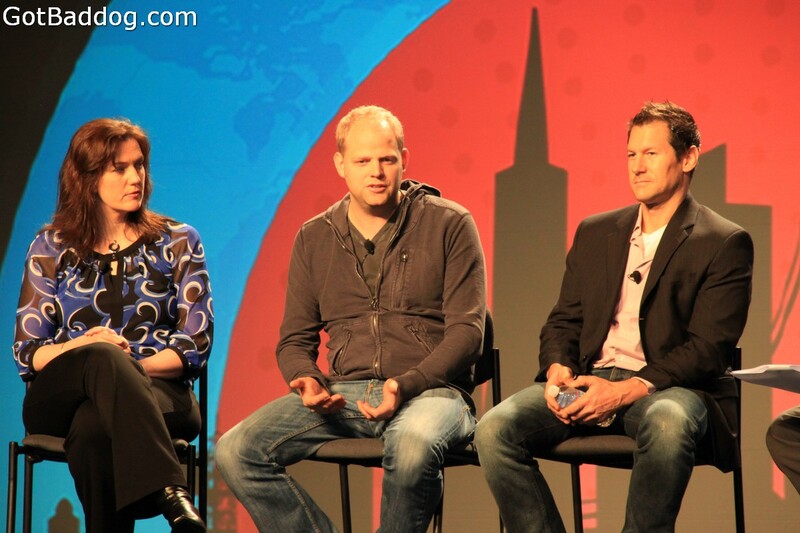 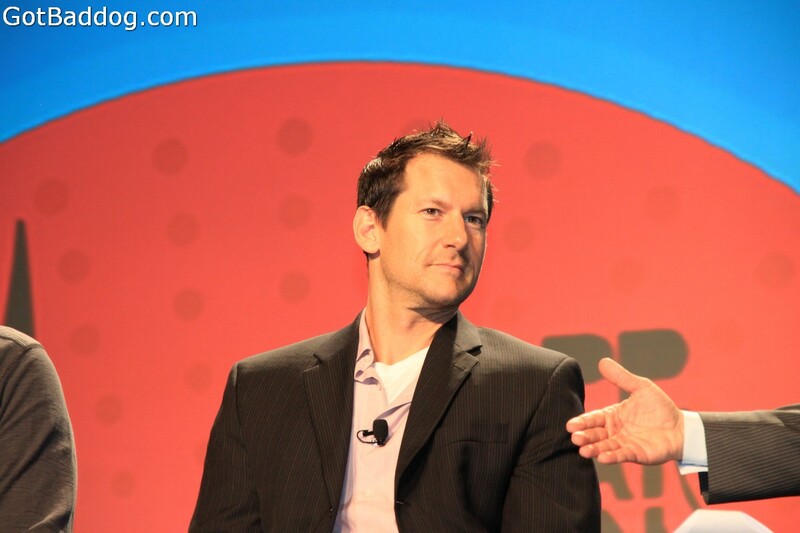 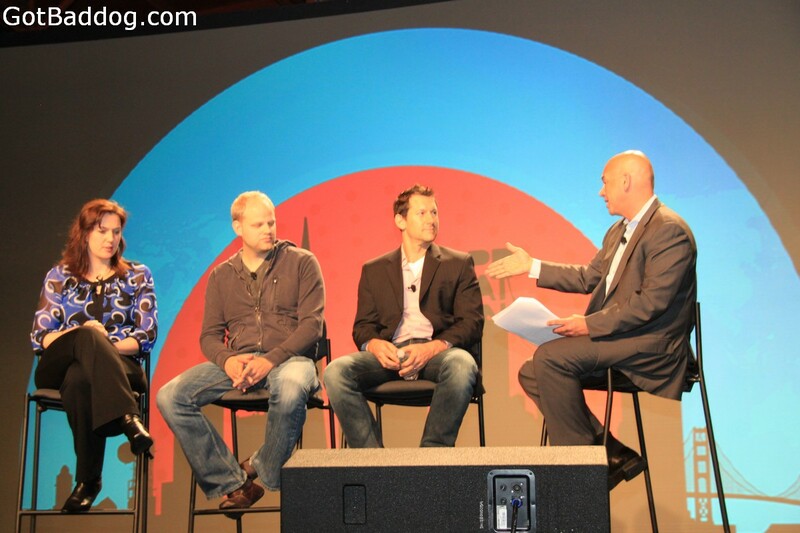 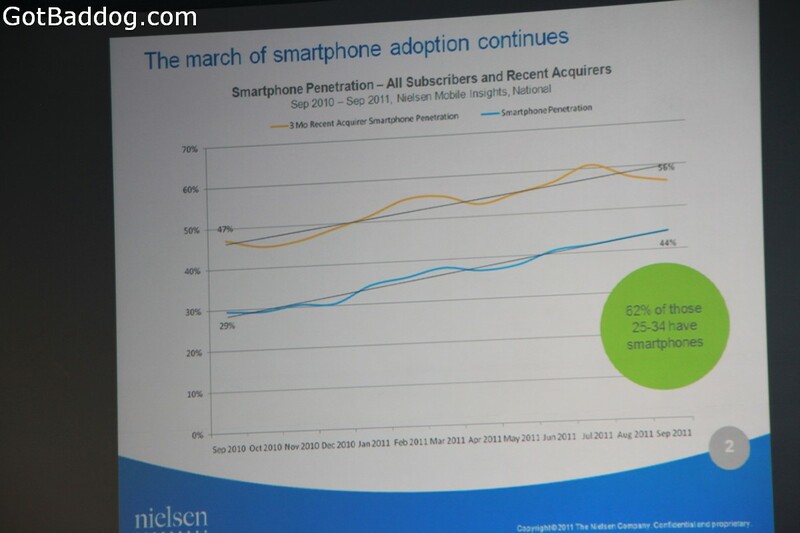 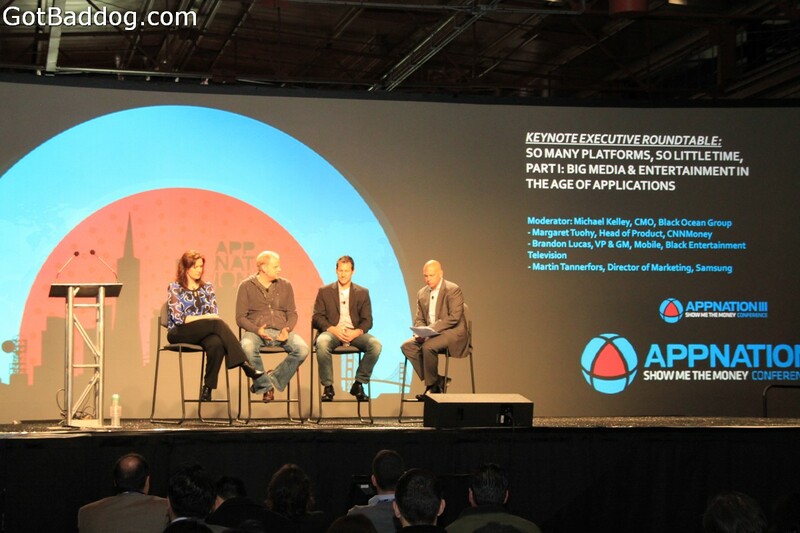 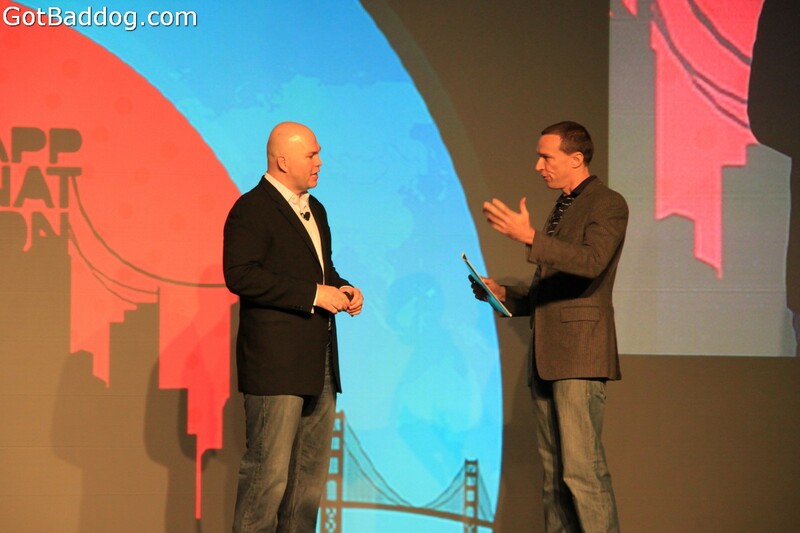 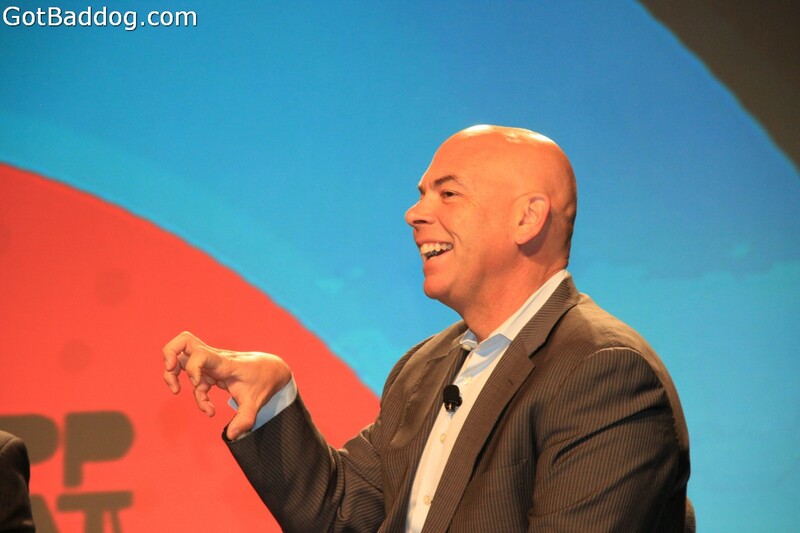 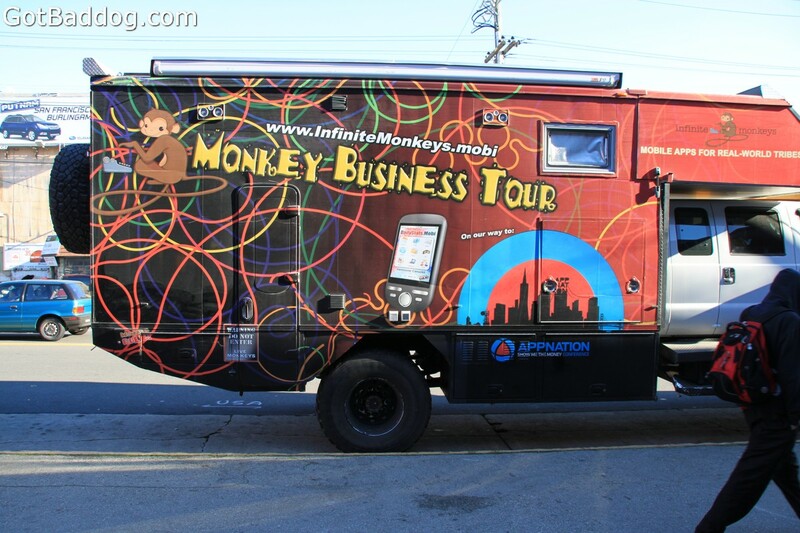 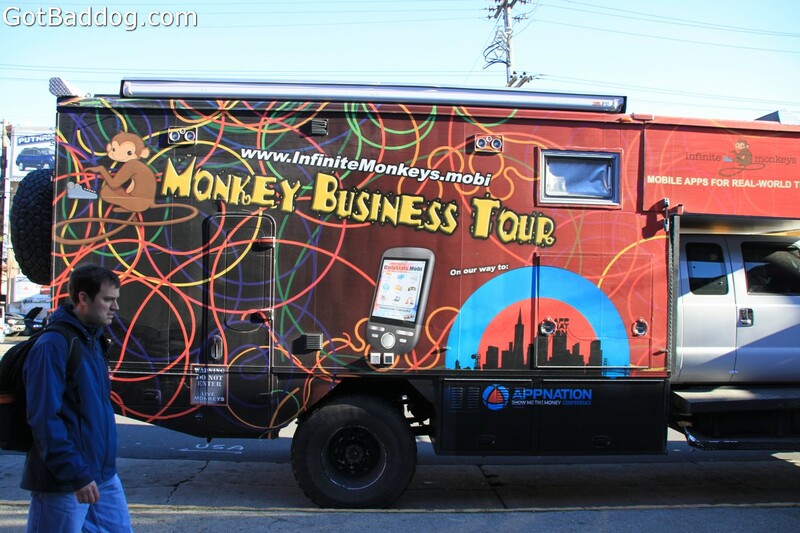 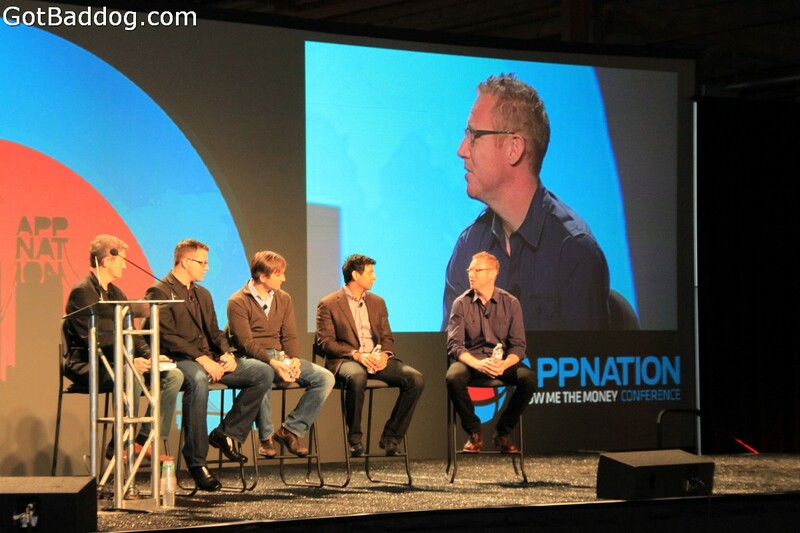 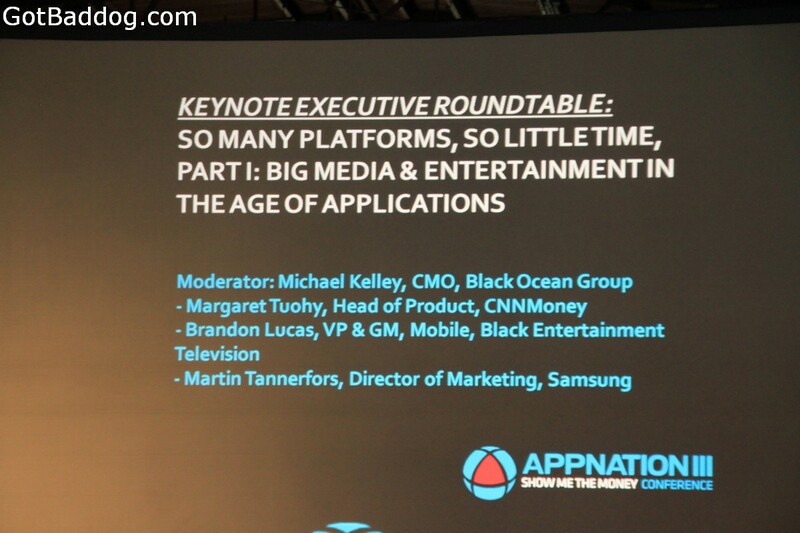 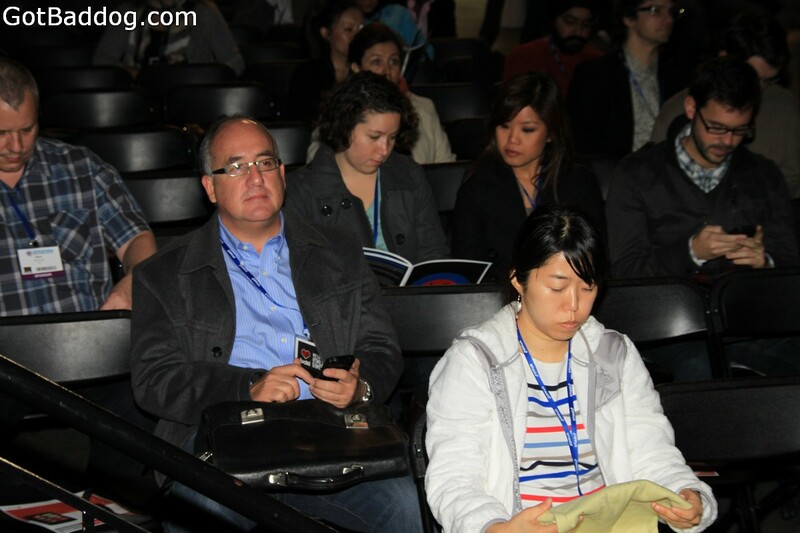 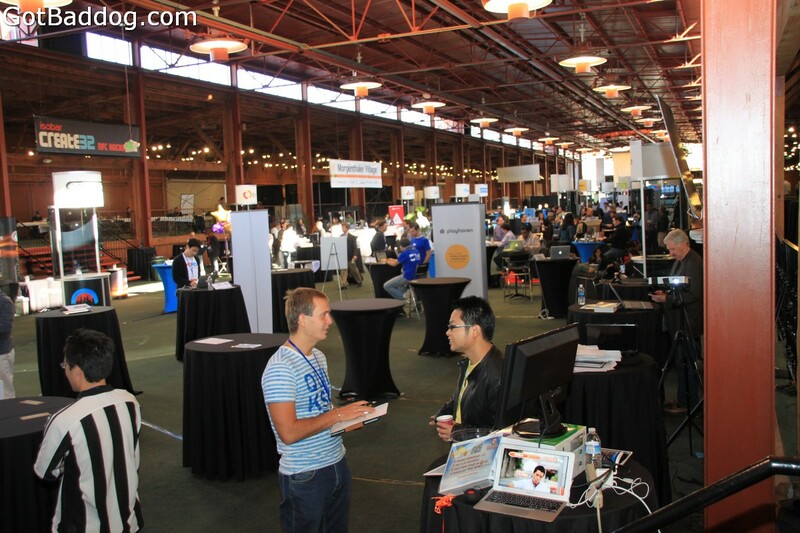 These photos were taken on day two of the B-to-B mobile application trade show, APPNation III. 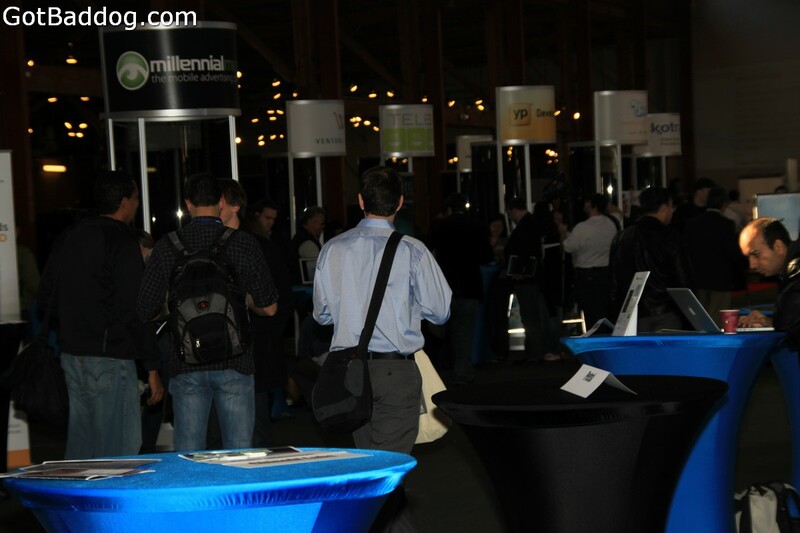 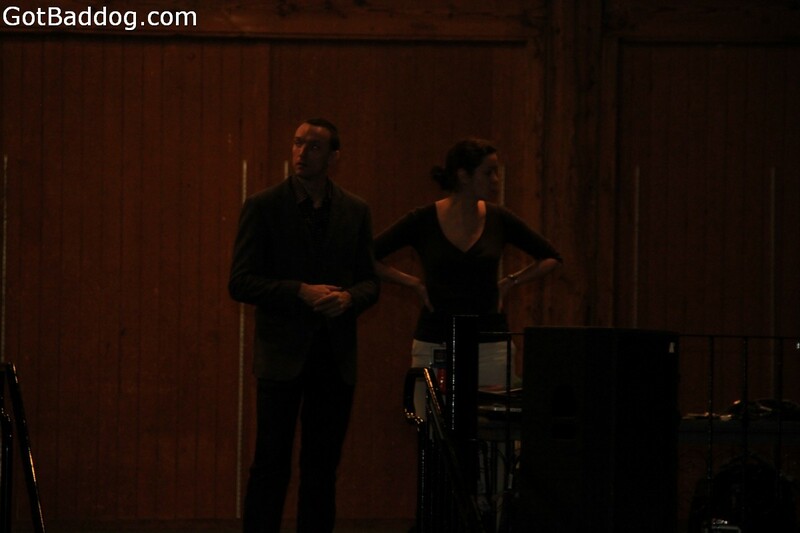 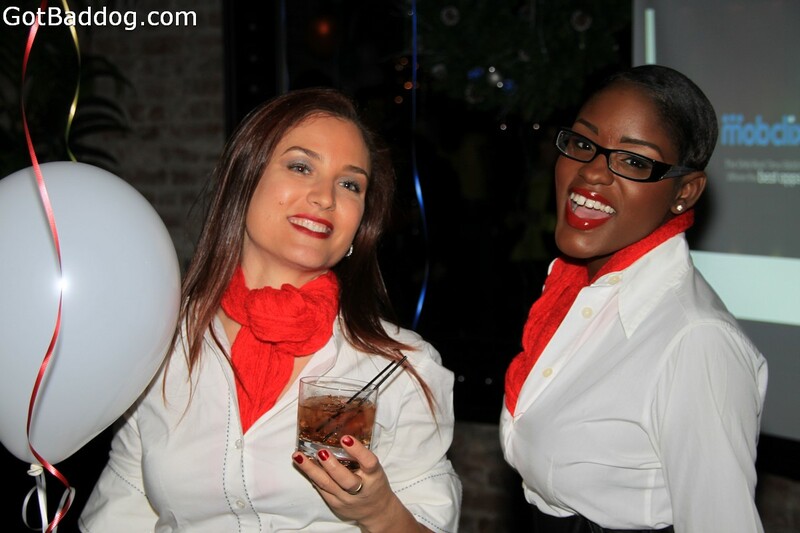 One common denominator I have noticed at every trade show I have attended over the years is that the day after a good party, there will be lower attendance the next morning. 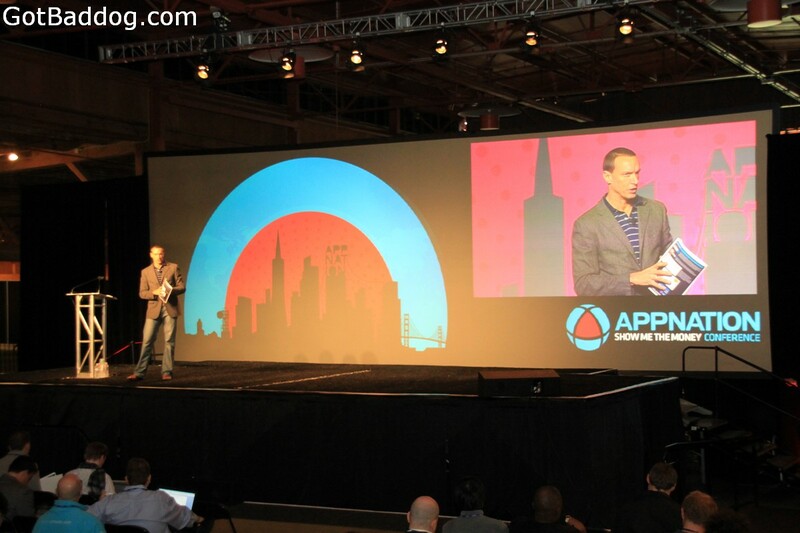 This held true on day two of APPNation III, however, that did not slow down the flow of information coming from the various panels and workshops or the enthusiasm of the attendees that came out. 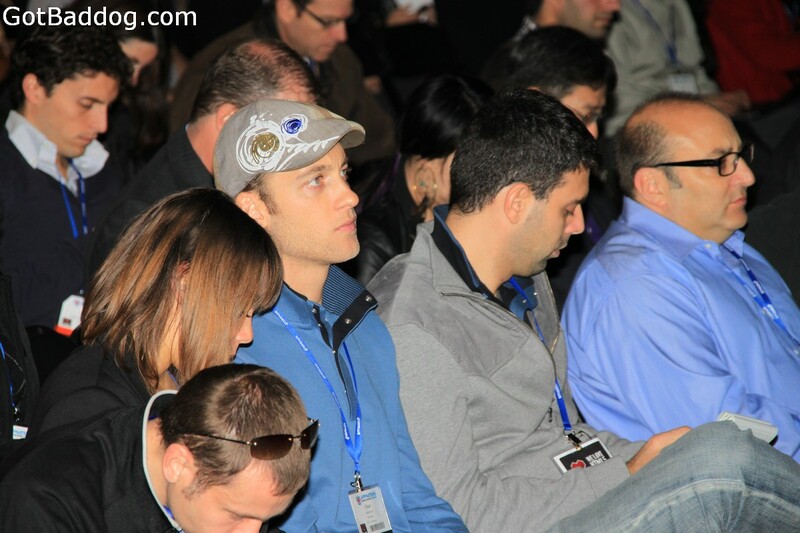 This was an informative event and I look forward to attending the next one. 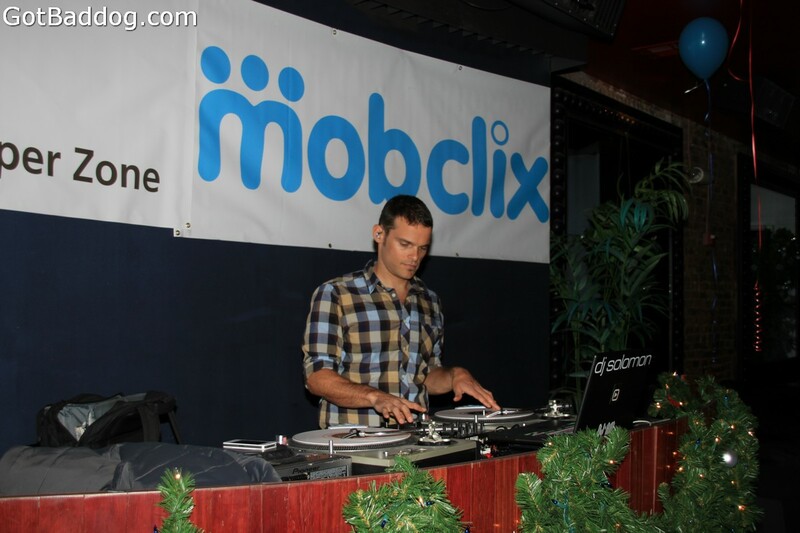 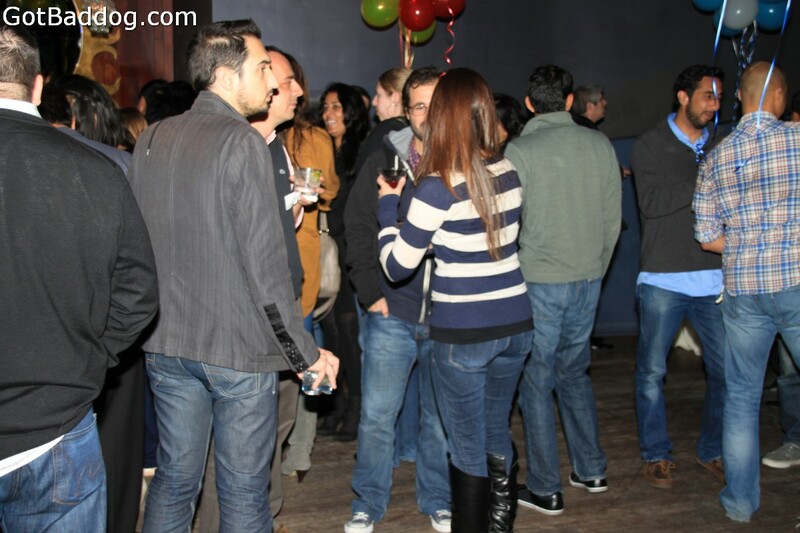 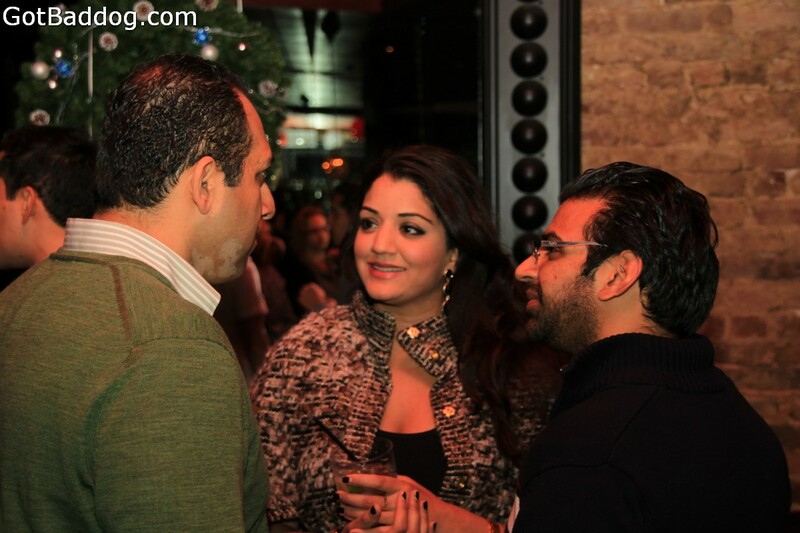 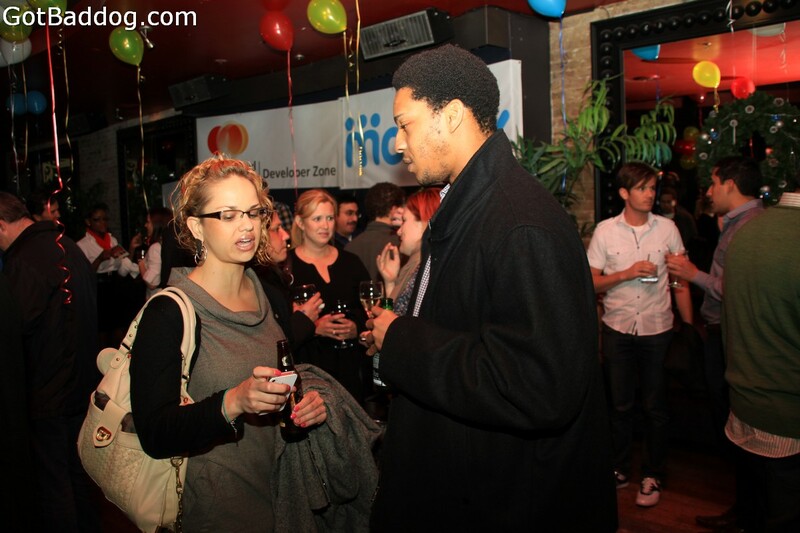 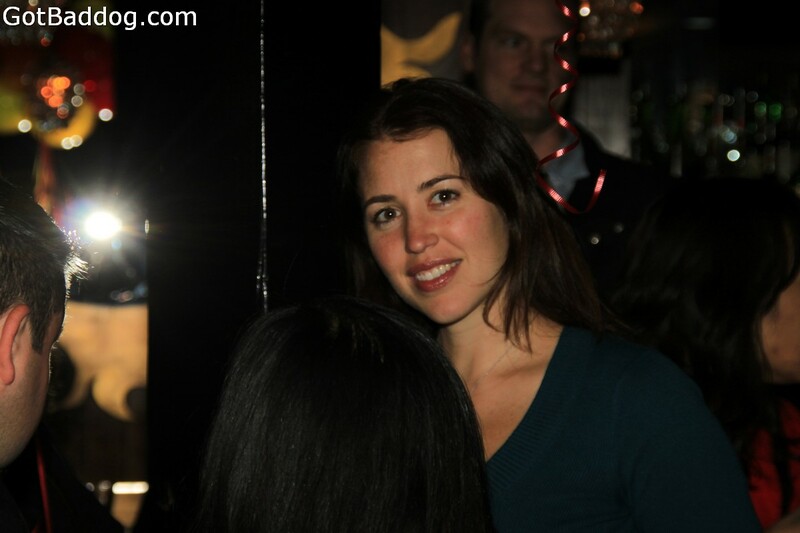 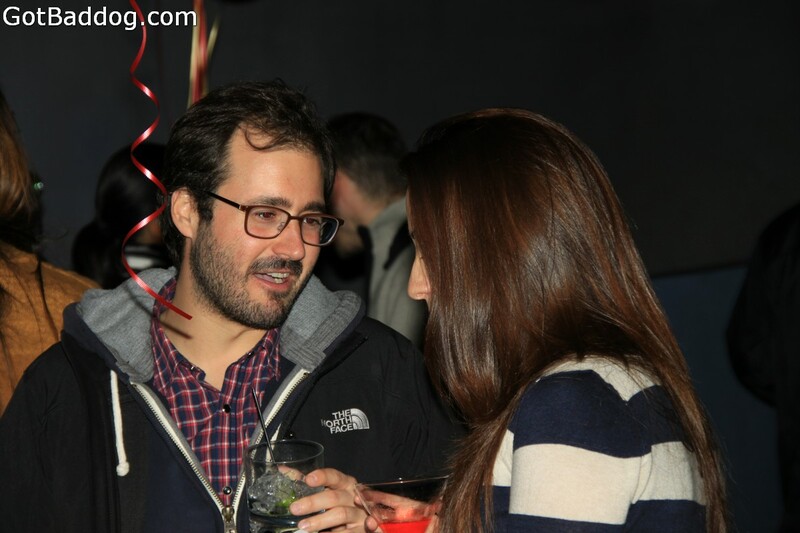 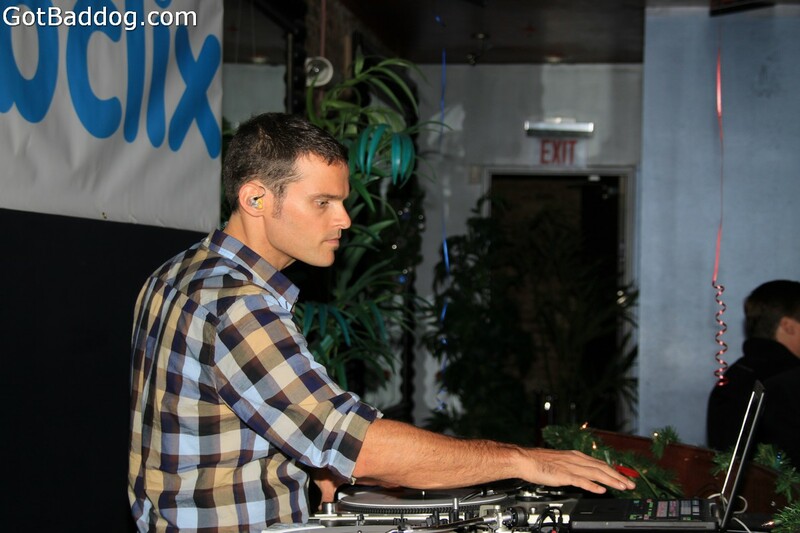 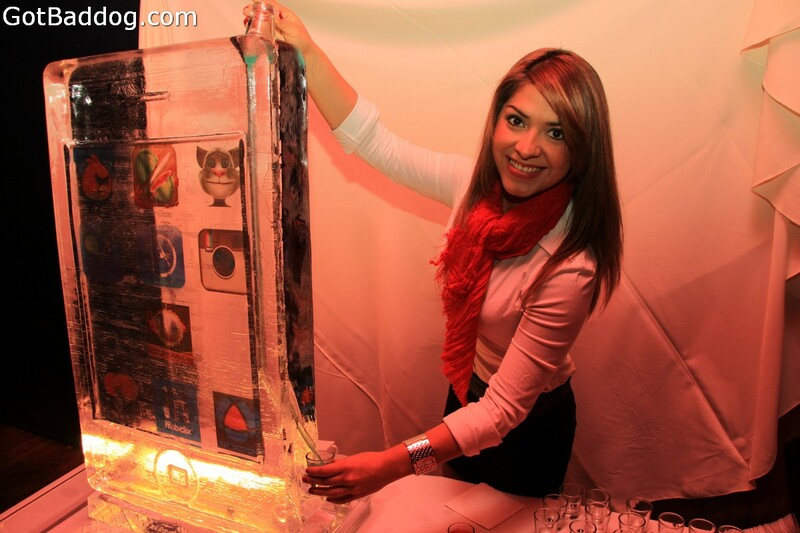 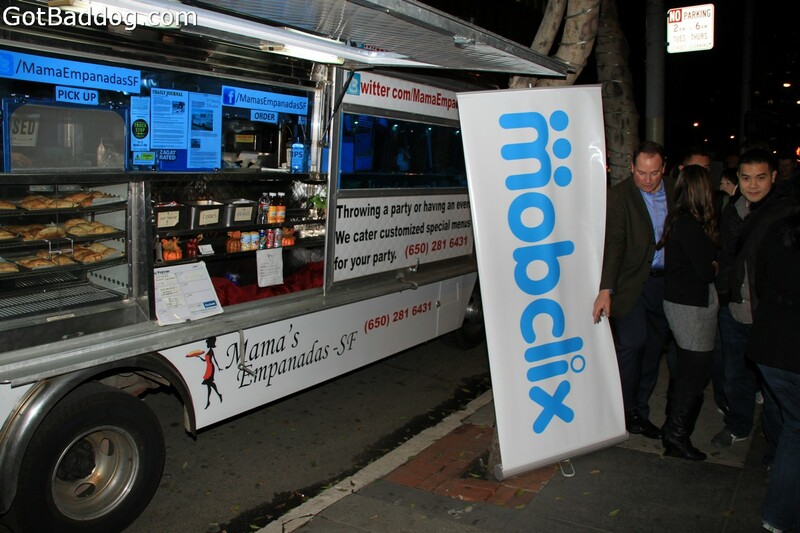 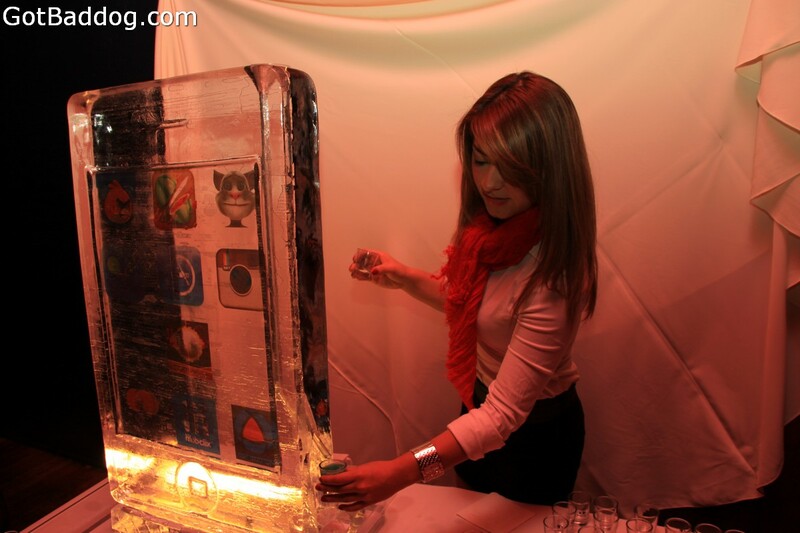 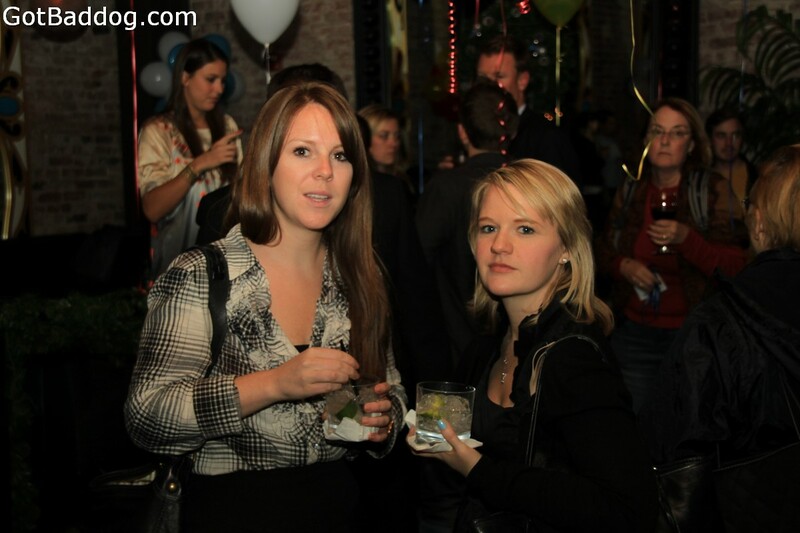 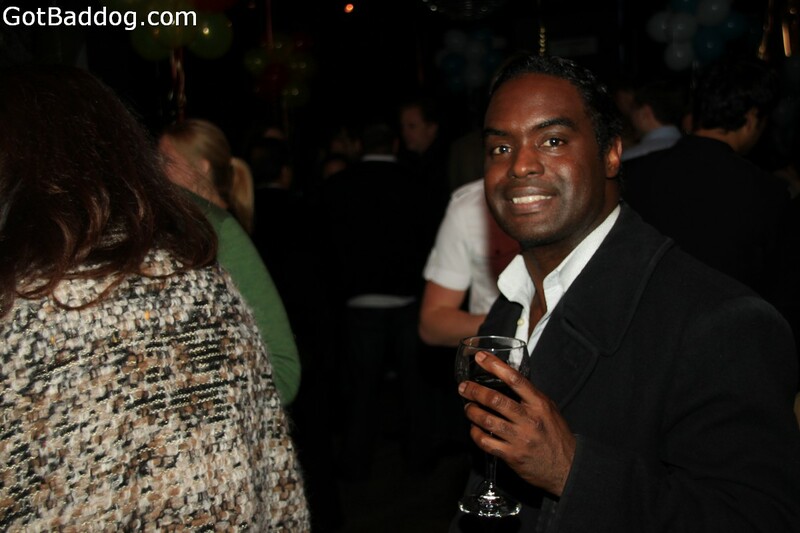 These photos are of the APPNation After party, sponsored by MobClix and MasterCard. 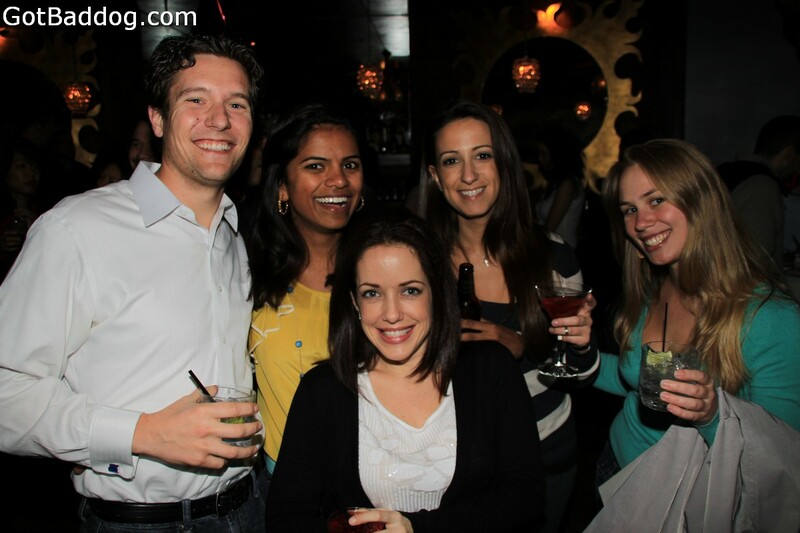 At the end of a long day of seminars, panels, workshops and visiting the various booths on the APPNation III expo floor, it was time to head over to ROE Nightclub for the APPNation After Party for some serious networking. 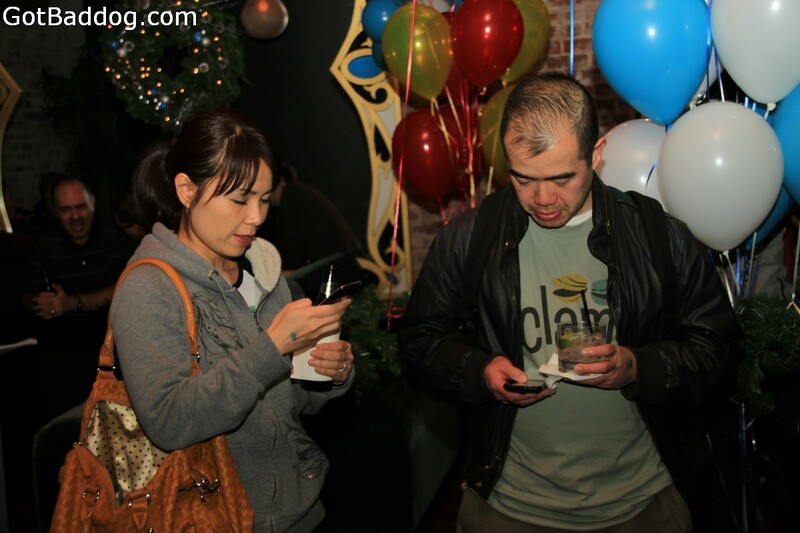 I know I had a good time and judging by the photos I am not alone. 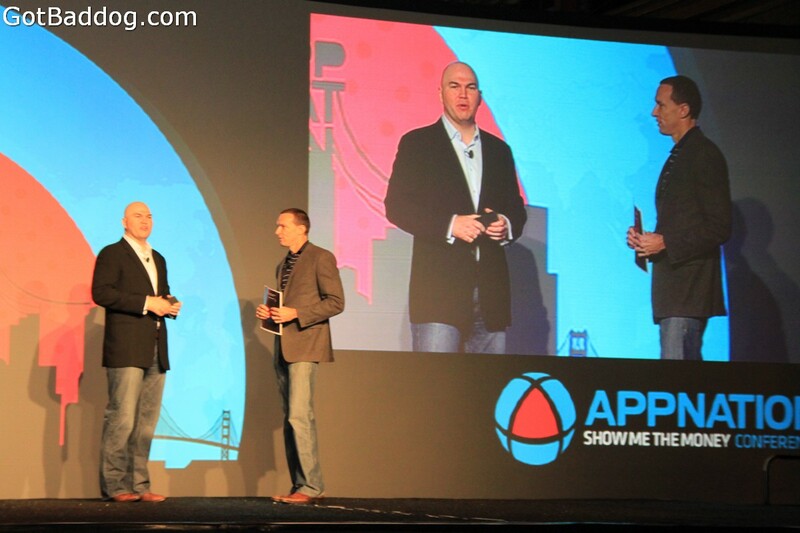 These photos were taken on day one of APPNation III. 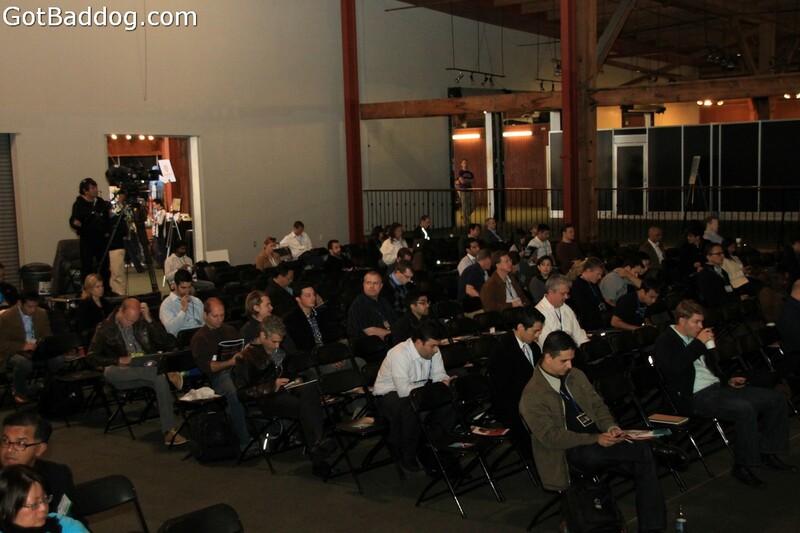 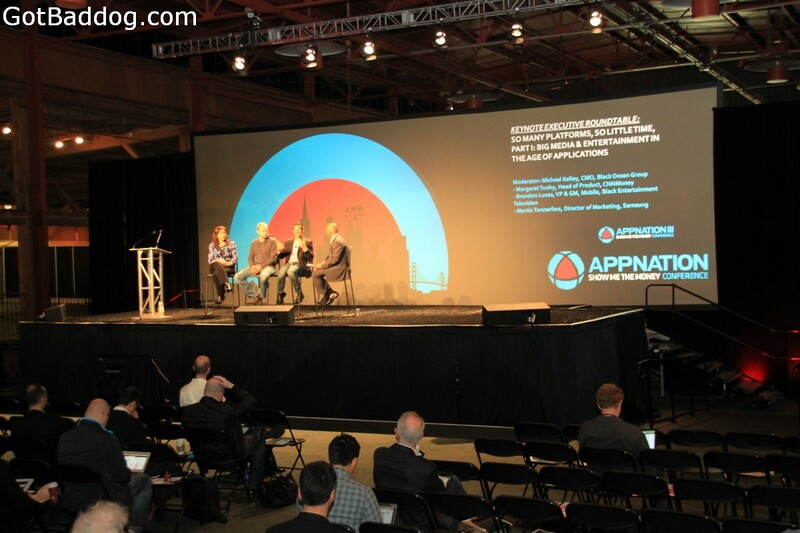 APPNation III Conference and Expo was held November 30 through December 1, 2011 at the Concourse Exhibition Center of the San Francisco Design Center. 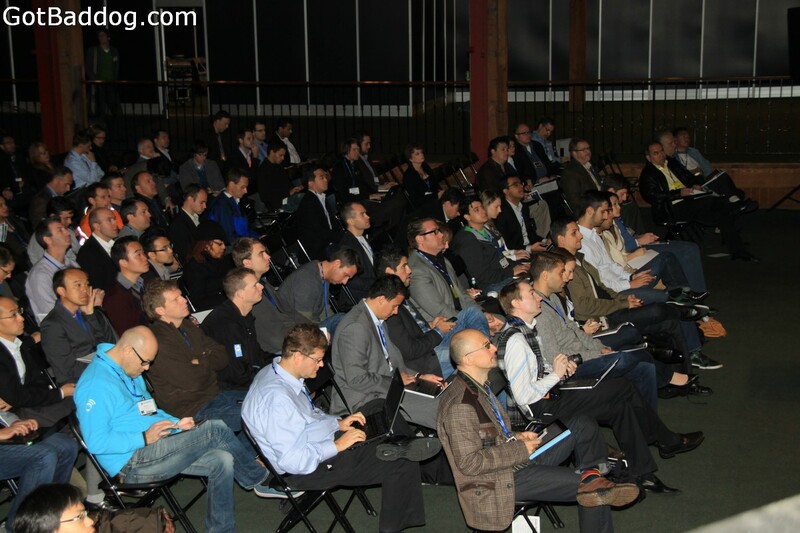 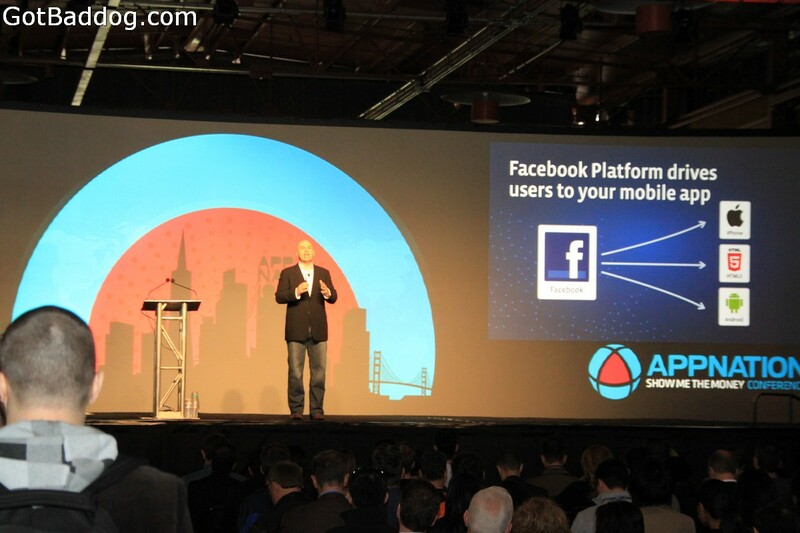 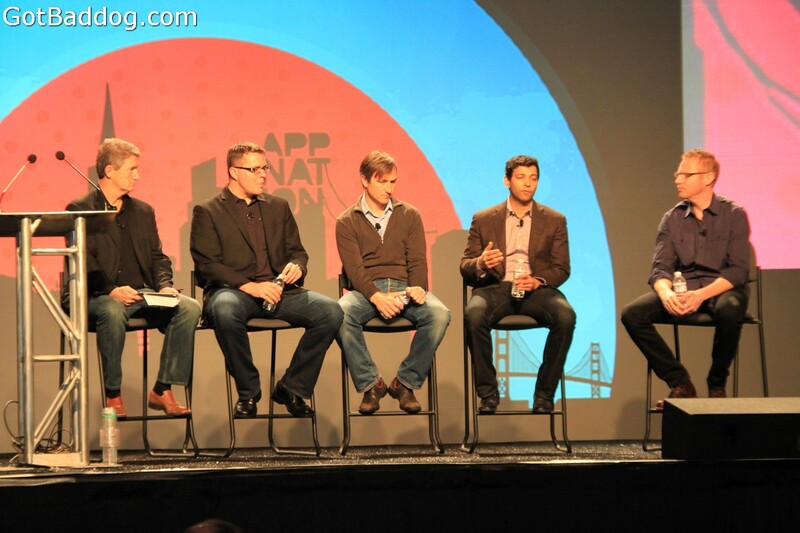 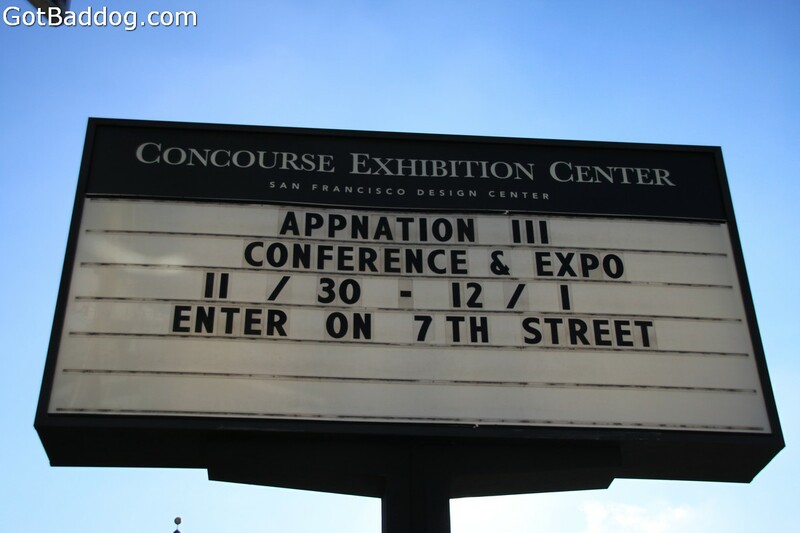 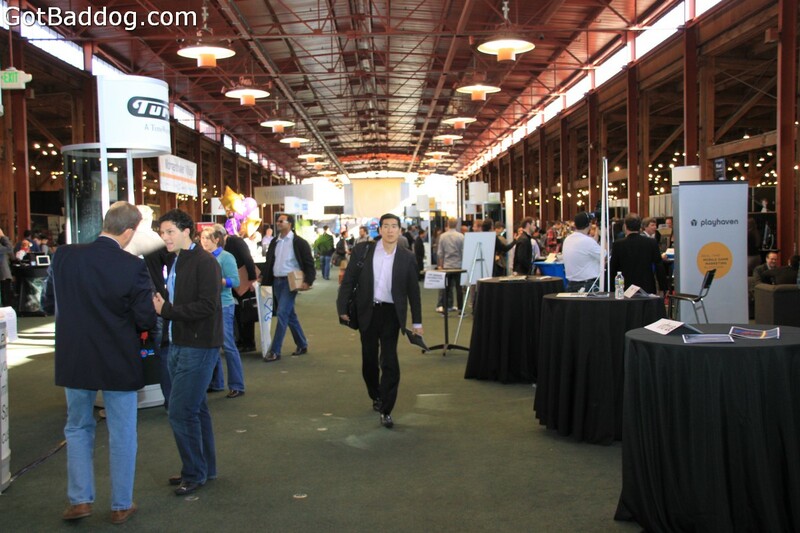 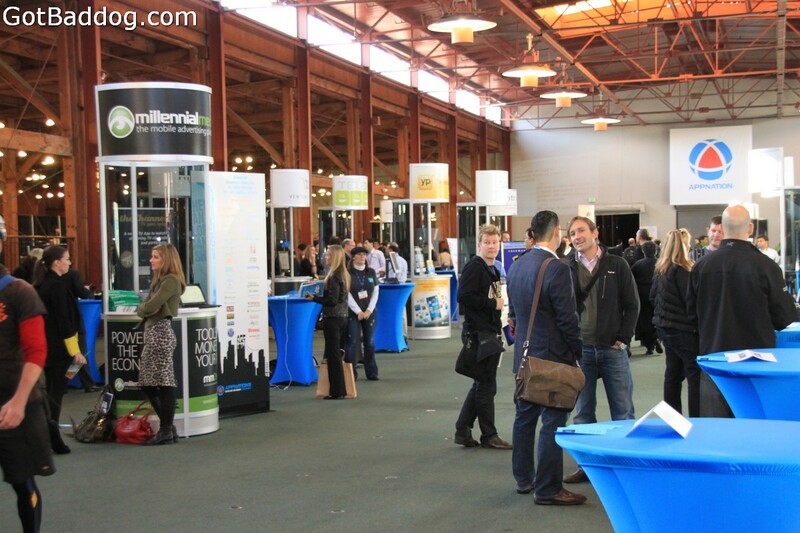 As the name implies, APPNation is a B2B trade show for all things dealing with mobile applications. 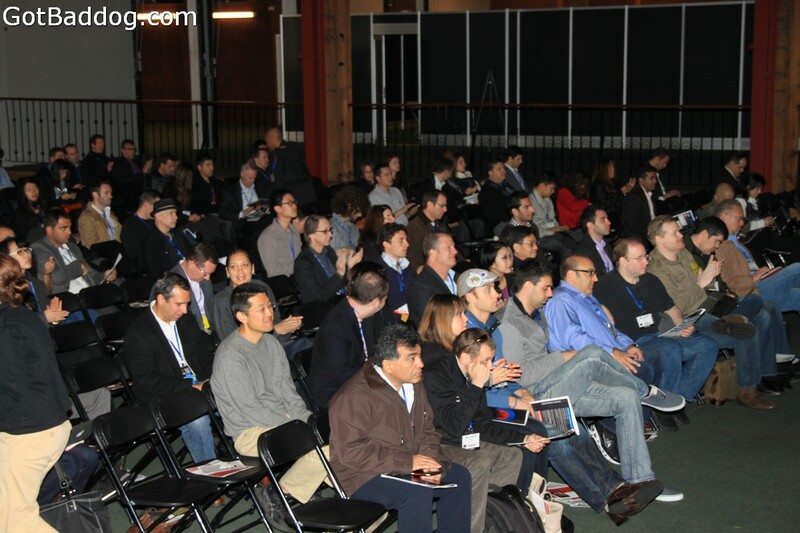 If you are a developer or want to learn to monetize mobile applications, this is a series of shows you should consider attending. 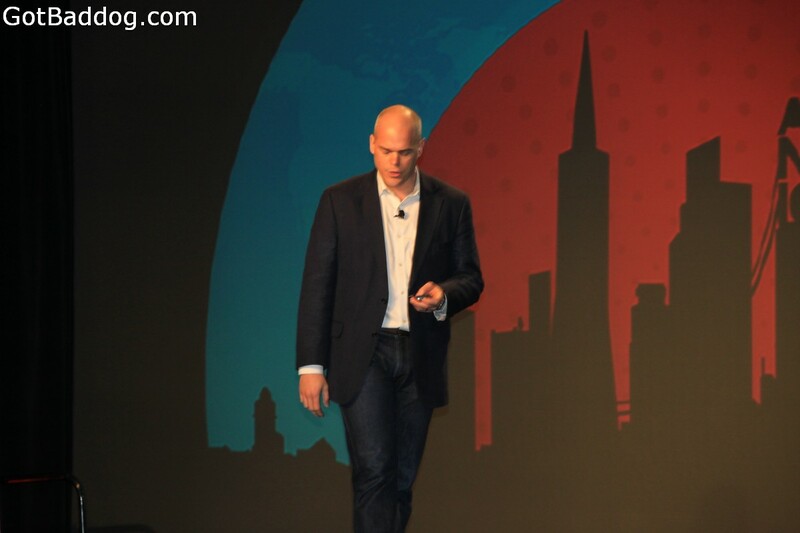 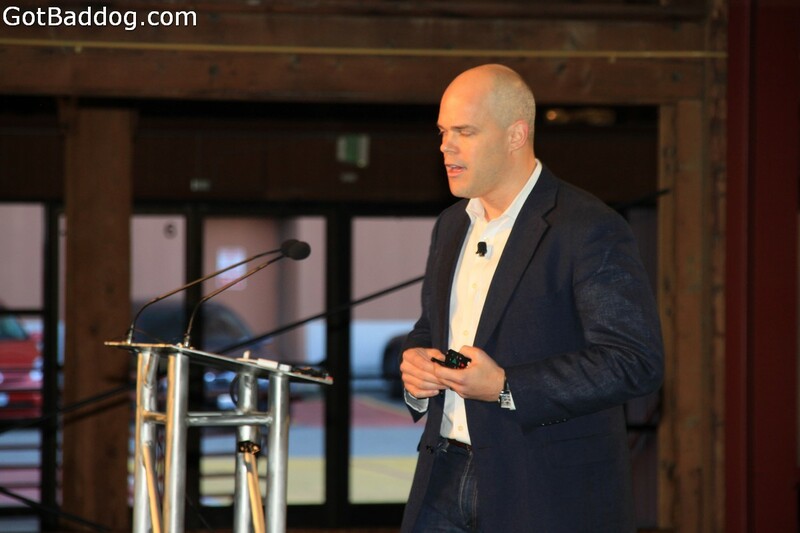 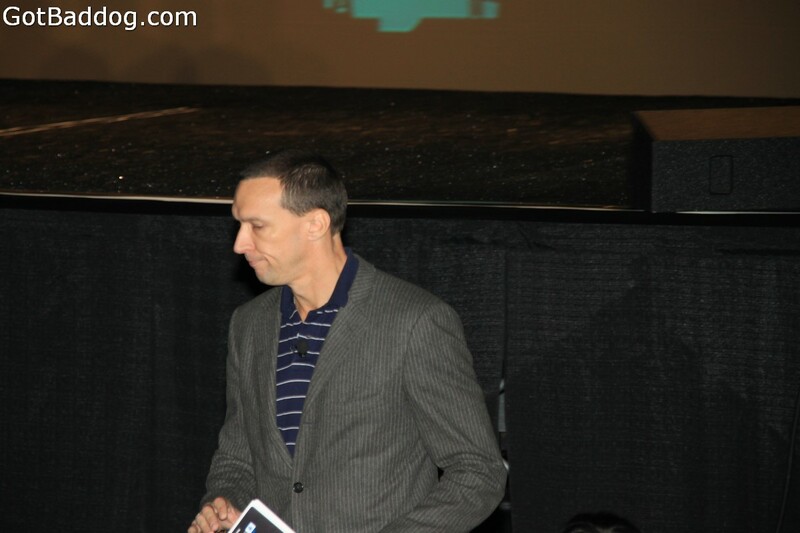 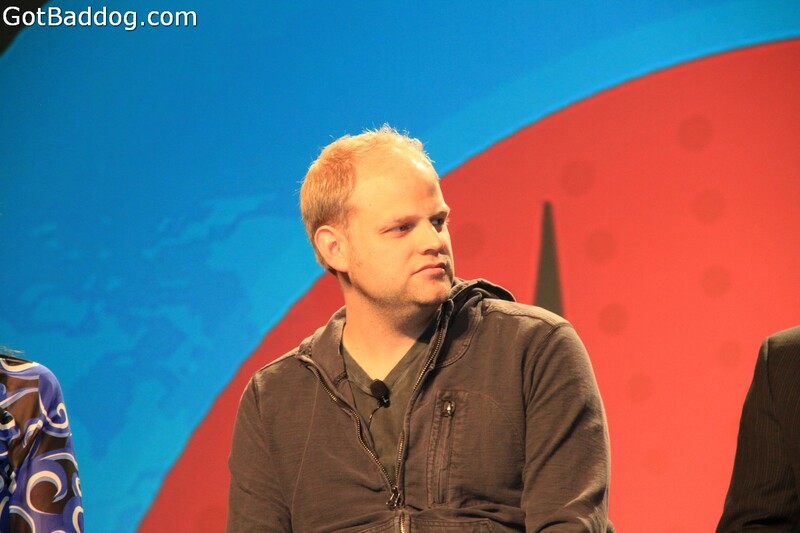 Day one included a keynote by Doug Purdy, Head of Developer Relations with Facebook. 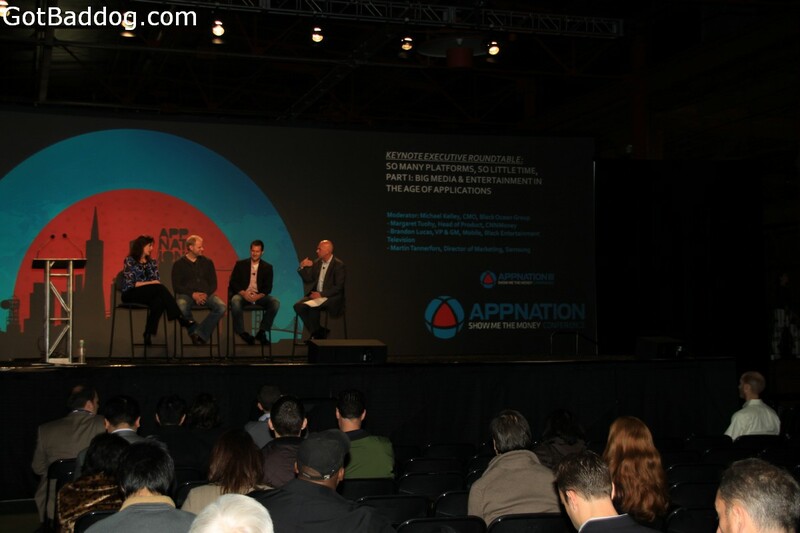 This was followed by workshops, panels and discussions covering topics such as growing the app economy, advice on getting your app discovered and how to monetize them. 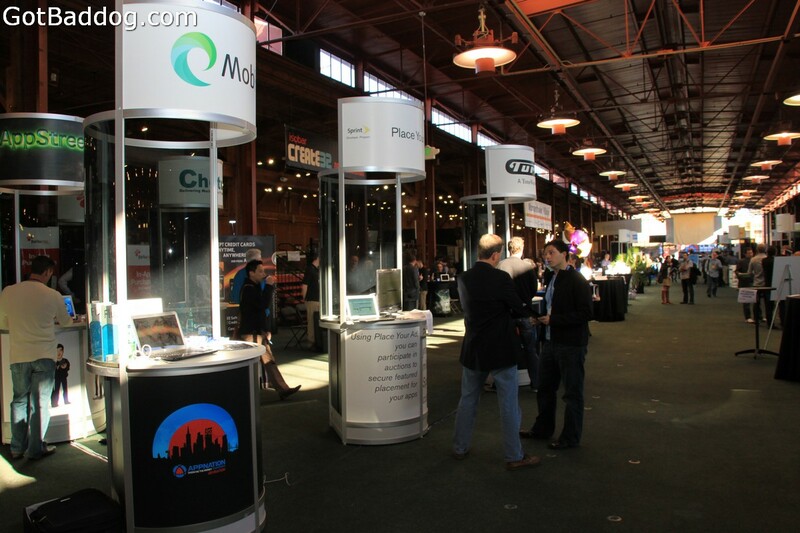 The expo had a wide variety of exhibitors, including Verizon, Mastercard, Windows Advertising, Flurry, Millennia Media and Playhaven. 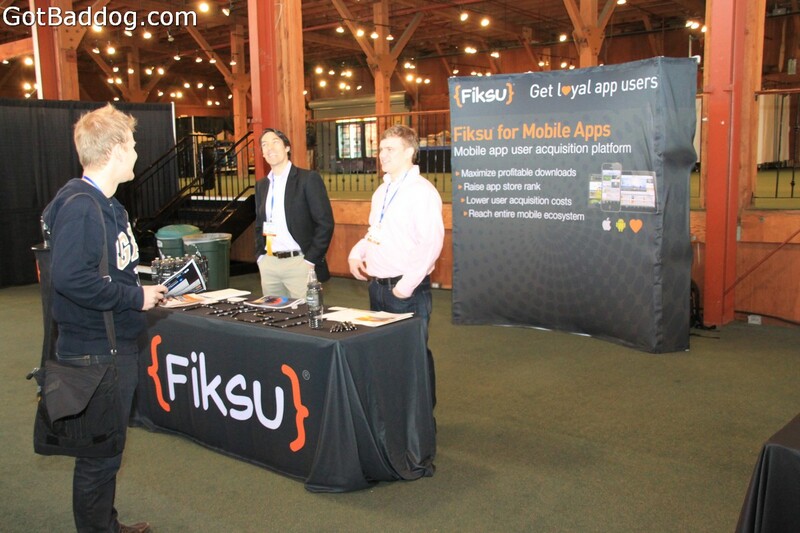 There were plenty of smaller companies, showing off their new apps and offering ways for you to make money in the mobile application market.